Investors are becoming more anxious about the future of Tether (USDT) in the market. 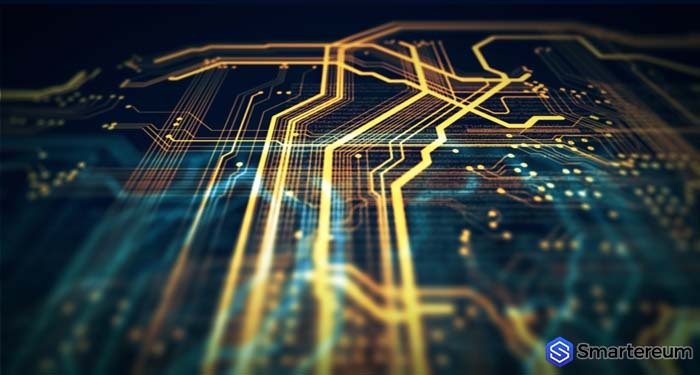 This is especially so since the largest cryptocurrency exchange in the world, Binance has announced that it will be adding new stablecoins. “We are thinking of adding new stablecoins to our platform”. While many critics interpret this move as Binance trying to run away from the dying USDT, this may not be the case. 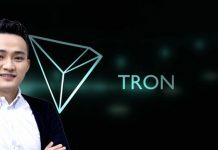 Zhou assured the public that even if USDT is having a hard time now, things will get better for the most dominant stablecoin in the market eventually. We can confirm that Binance is simply trying to expand its scope since it already made moves to add new stablecoins long before Tether lost its peg. In the last week of September, Binance announced that it was adding Pax. Long before then, in May, the exchange added TrueUSD. So, considering new stablecoins doesn’t have anything to do with Tether losing is mojo. 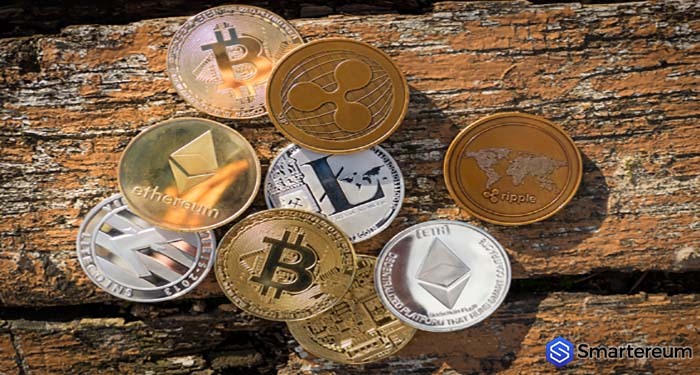 The cryptocurrency trading platform is looking at every stablecoin in the market trying to see which ones will be most suitable for the platform. The Winklevoss-backed Gemini Dollar has gotten the attention of the exchange according to the comments of Zhou. You’ll recall that the Gemini Dollar went above its USD peg this week when investors started rushing towards it. 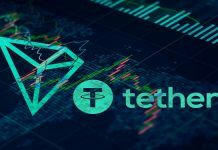 “We believe that Tether (USDT) is still a significant player in the market because it offers investors the opportunity to trade in something they can relate to. The current rush to alternatives is only temporary. In the long run, investors would not want to put their capital in stablecoins that are heavily regulated”. Investors are skeptical and simply following the market trend, eventually, when things settle with Tether and the rumors about Bitfinex are cleared, everything will go back to normal and USDT will continue to trend as the most dominant stablecoin in the industry.